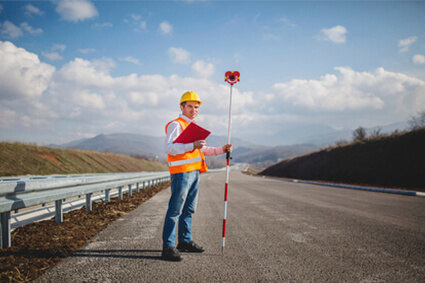 A Land Title Survey is a boundary survey of your property issued by a Registered Professional Land Surveyor after conducting a thorough survey of the property. Land Title Surveys are commonly requested and required by insurance agencies for insurance purposes or real estate transactions. Strict standards and measurements are the norm for Title surveys and would include easements, boundary, and improvements. Thus, a Land Title Survey offers a comprehensive and highly detailed depiction of the interested property.